Shodex HPLC folyadékkromatográfiás detektorok - CP-Analitika Kft. 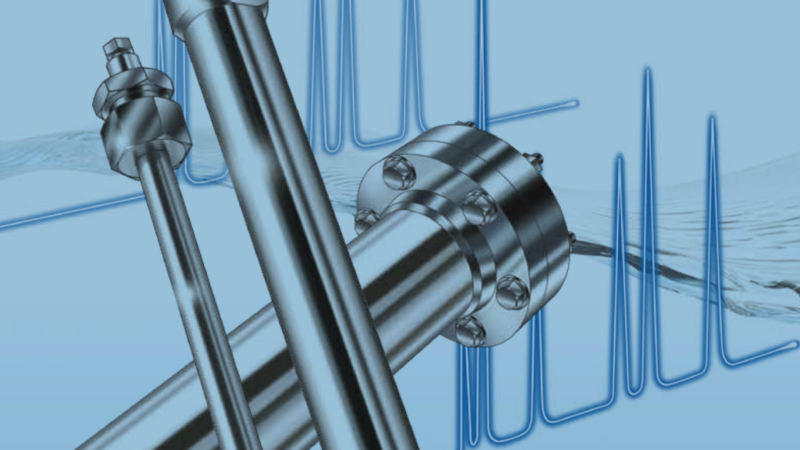 You require polymer-based HPLC Columns which are applicable for different separation modes? You are searching for an expert in the field of liquid chromatography? Are you looking for technical support not just before but as well after purchasing? We are experts for polymer-based HPLC Columns and we are happy to advise you. Our goal is to help you achieving the best results!